Dr Chandrashekar graduated from King's College London, and qualified as a General Practitioner in 2016. She spent the first year of her medical career working as a GP in a busy central London practice where she focused on women’s health, mental health, palliative care and aged care. After moving to Melbourne in 2017 she undertook further training in palliative care and aged care at Monash University. Dr Chandrashekar loves the challenges of working with residential aged care facilities and working in partnership with their clinical teams to improve the wellbeing of residents. She believes passionately that older people deserve access to exceptional medical care and believes that addressing the emotional and mental health concerns of residents is just as important as physical concerns. She was drawn to the field of General Practice because of the long term relationships she’s able to build with patients and firmly believes the more you know and understand a patient the better medical care you can provide. Being able to spend quality time with patients and their families allows her to deliver a level of care she believes all residents should receive. Dr Chandrashekar’s main areas of interest are palliative care, mental health, chronic disease management, diabetes management, skin biopsies, and ear syringing. 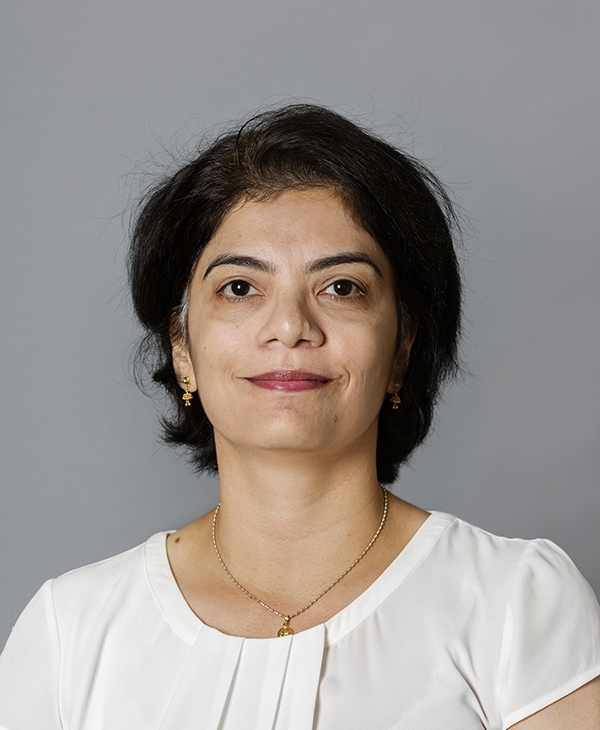 Outside work Dr Chandrashekar loves spending time with her family and partaking in outdoor activities such as adventure sports and trekking. When she can find the time she also enjoys nothing more than finding a spot in the sun and losing herself in a novel. Dr Chandrashekar is fluent in Hindi and Kannada.